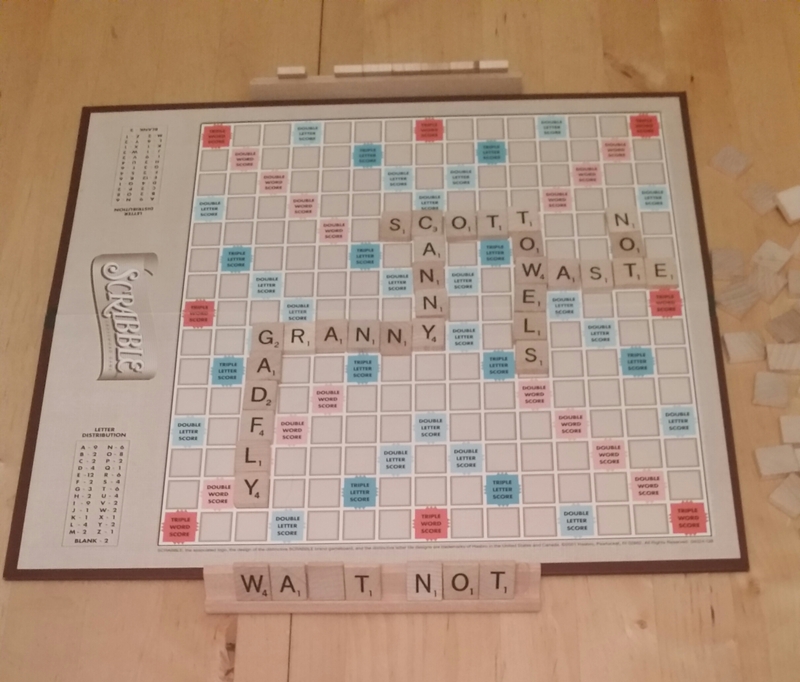 Posted on July 7, 2015, in Ponderings and tagged gadfly, Grandma, Scott towels, Scrabble. Bookmark the permalink. Leave a comment.